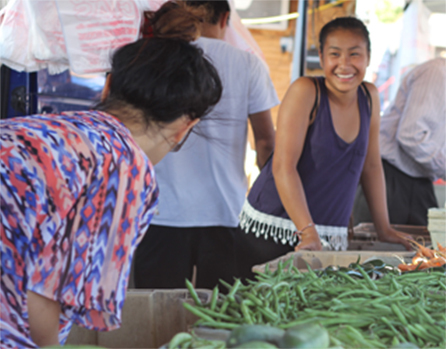 We are looking for the best local farmers and foodmakers! Apply online by clicking "2019 Vendor Application." Please be sure to review the market's Rules & Guidelines and FAQ prior to beginning you application. 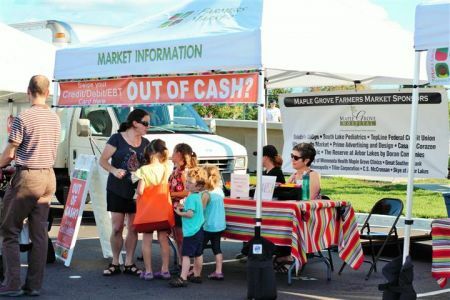 Contact us with questions: (763) 494-5955 or farmersmarket@maplegrovemn.gov. 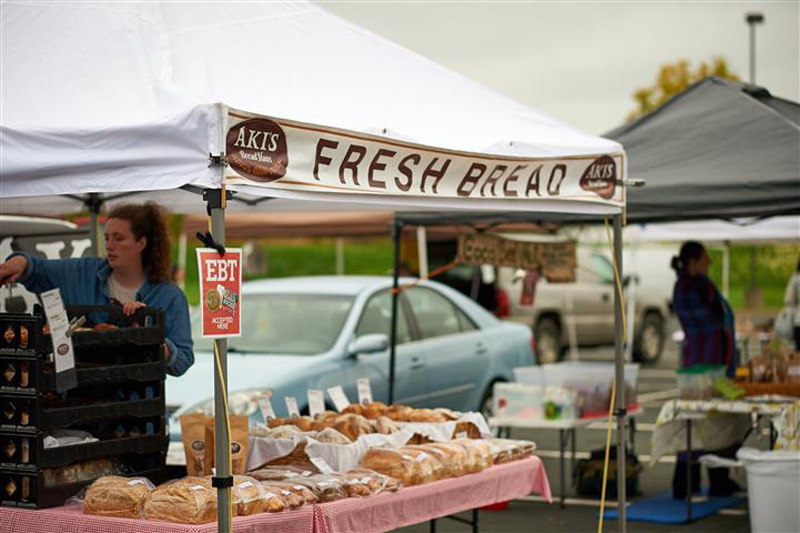 We're looking for a mix of local produce, farmstead, and artisan food items. Please note that the market cannot accept arts, crafts, merchandise, independent distributor-type businesses, or or fundraising activities. We are no longer accepting vendor applications for 2018-2019 INDOOR markets. Looking for a fun, outdoor opportunity? 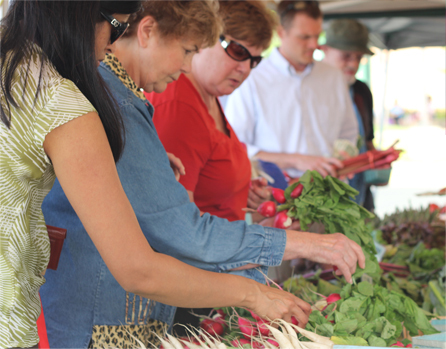 The farmers market is a wonderful community event in which extra hands come in handy! Share your time and talents as your schedule allows. Shopper service: Present a friendly face to customers at the information booth, welcoming them with a smile, engaging them with the frequent shopper program, and handing out free recipes. Commitment: 2-4 hours per market. 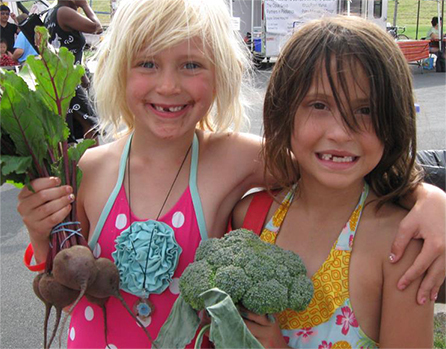 PoP kids club: Sign kids up to be club members, hand out their weekly reward, and get them excited about their produce purchases. Commitment: 2-4 hours per market. Market photographer: Photos help to capture all the food and fun at the farmers market. We can never have enough to use in promotional materials, website, social media, etc. Camera provided for volunteer's use. Commitment: 1-2 hours per market. Market set up/take down: A lot goes on behind the scenes to get the market ready as well as when it closes, such as signage, tables, chairs, tents, and information booth. Commitment: 1-2 hours per market. 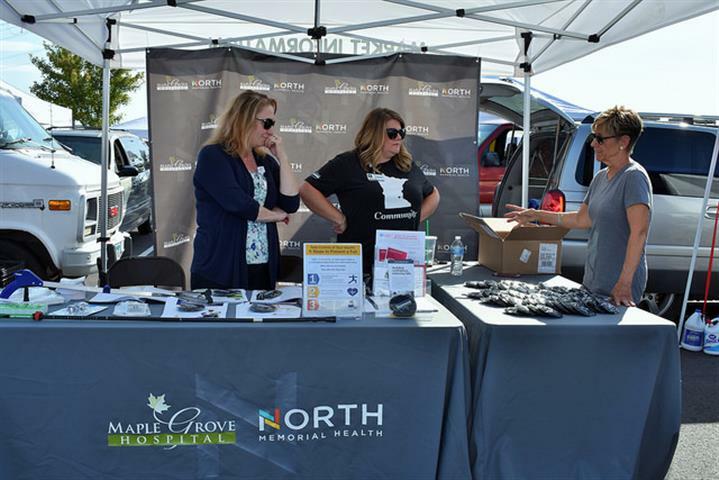 Contact market manager Kirsten Bansen Weigle to discuss sponsorship opportunities. For general questions and comments, please fill out our contact us form.